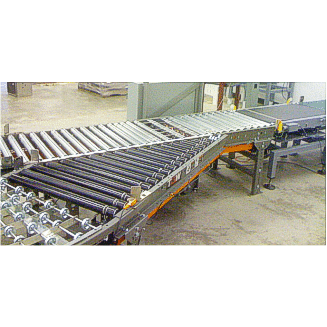 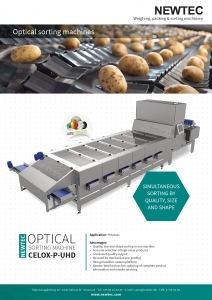 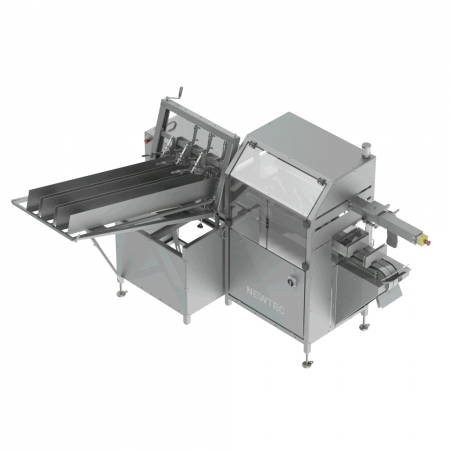 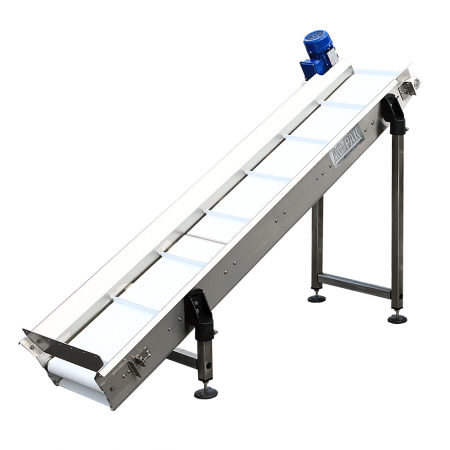 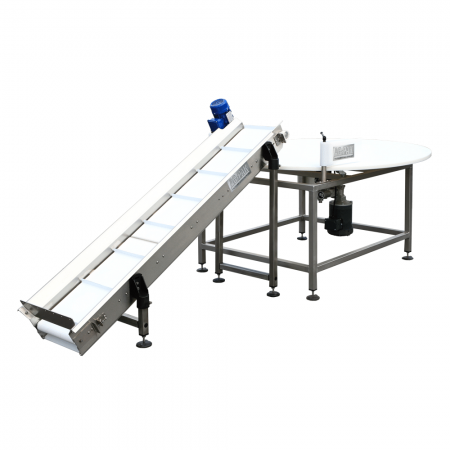 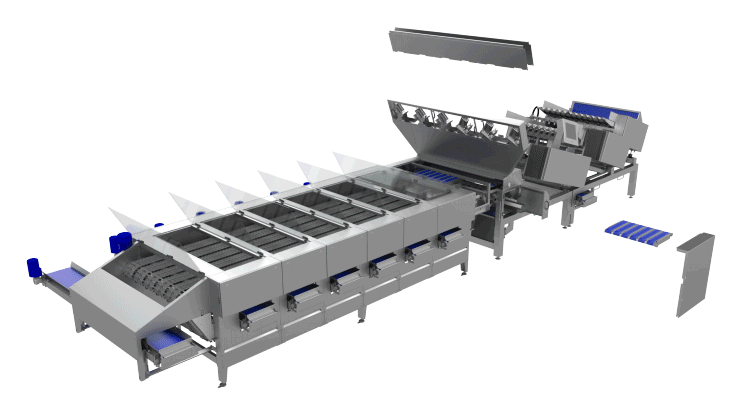 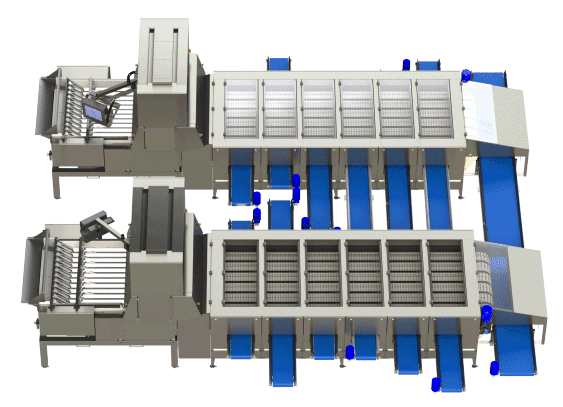 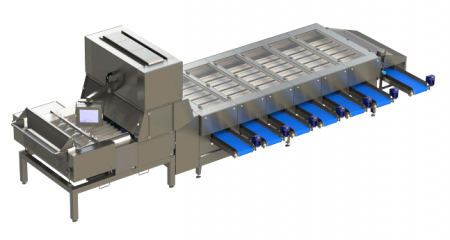 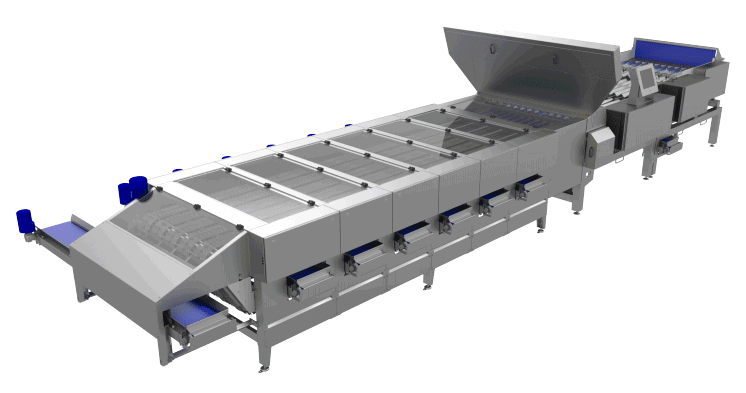 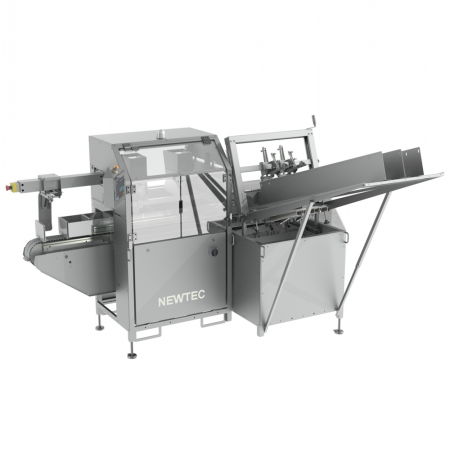 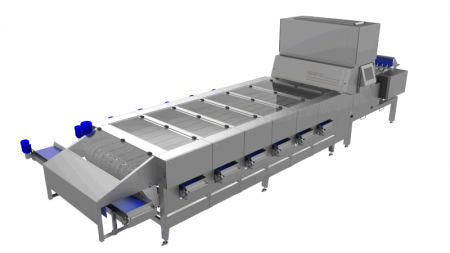 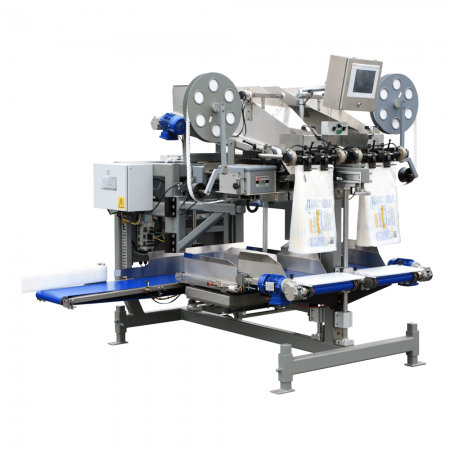 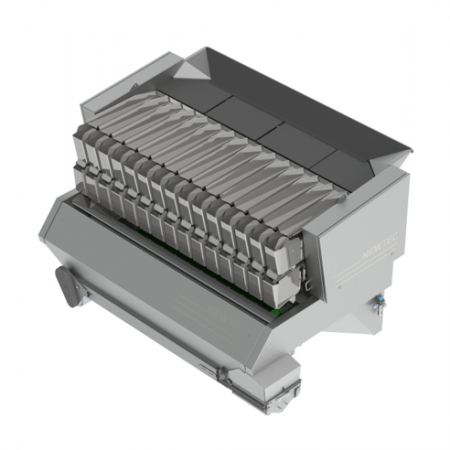 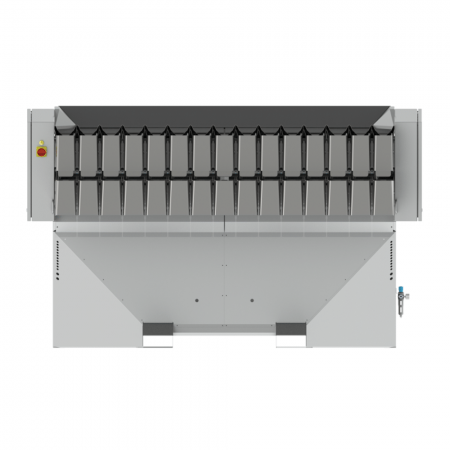 NEWTEC Celox-P-UHD is designed to sort potatoes by size, shape, and quality in a single-stage process. 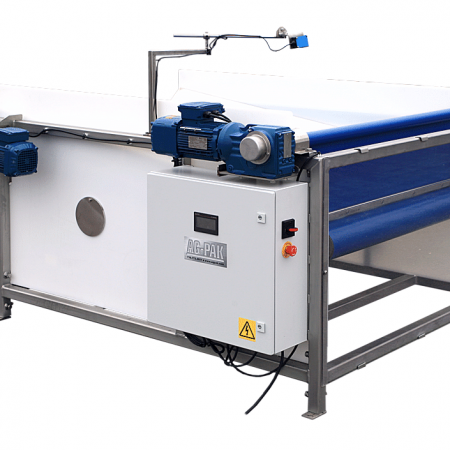 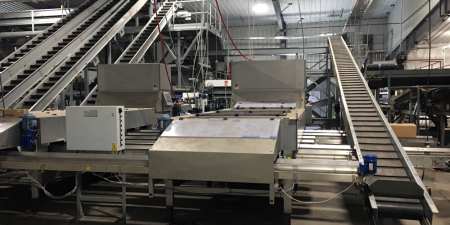 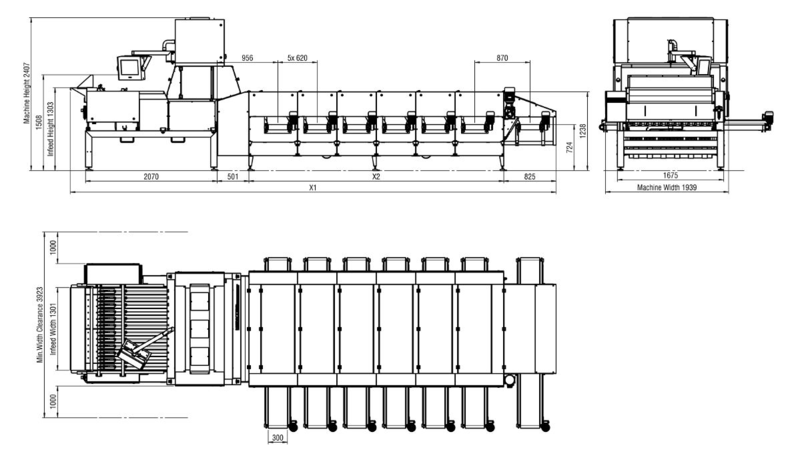 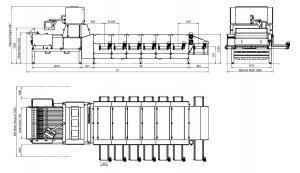 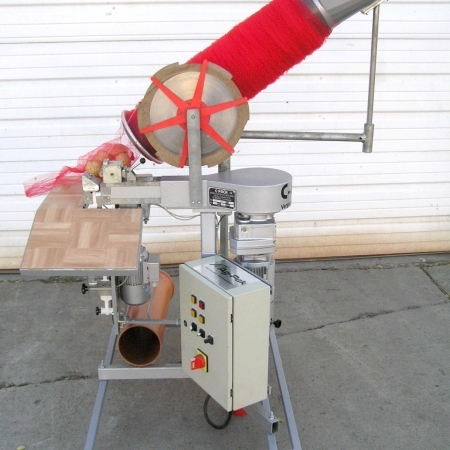 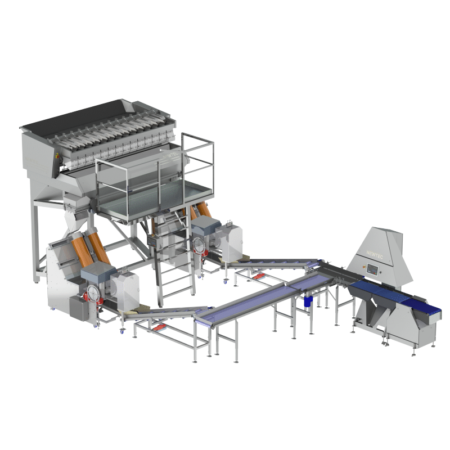 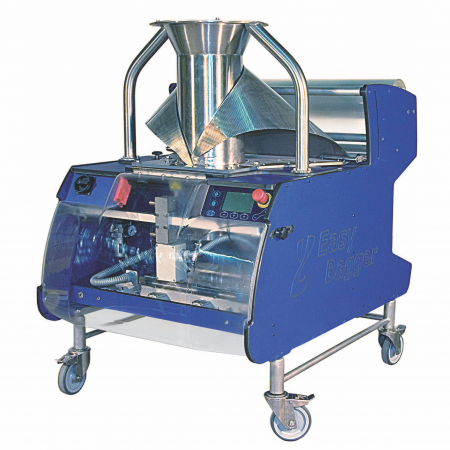 The machine sorts washed potatoes directly, eliminating the need for pre-grading and minimizing the need for manual labor while ensuring consistent quality and high throughput. 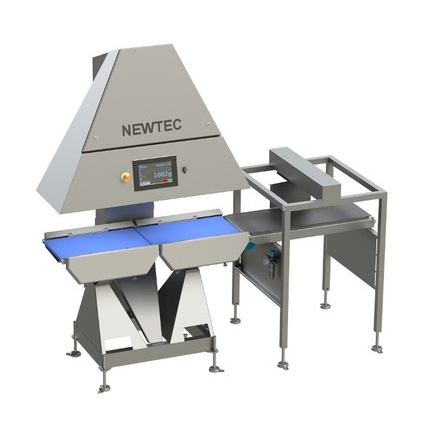 Up to 13 categories of products can be sorted simultaneously. 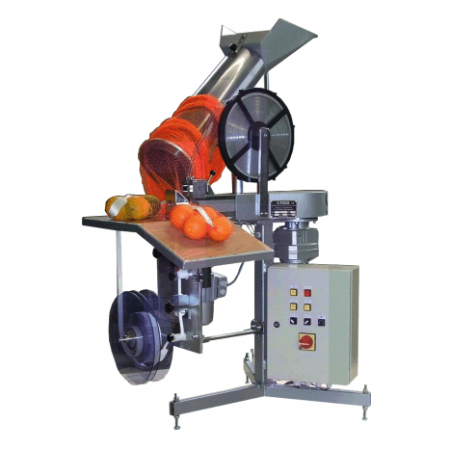 Sorting criteria for these categories are instantly customizable according to the current needs. 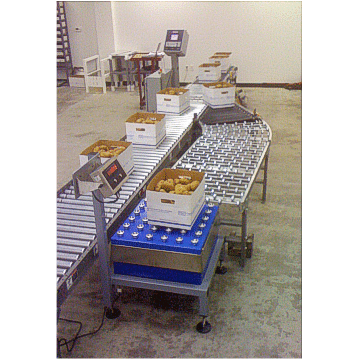 Premium product selections can effortlessly be sorted out of bulk produce. 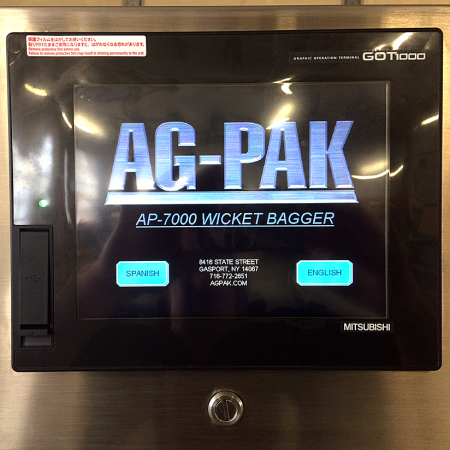 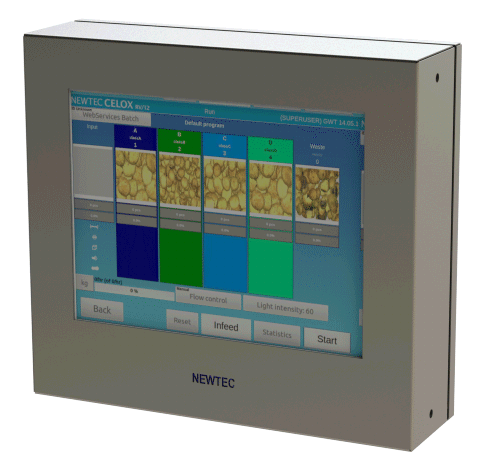 Additionally, the machine collects detailed real-time product data which is available with Newtec WebServices. The same data can be integrated into your own business IT systems for further analysis. 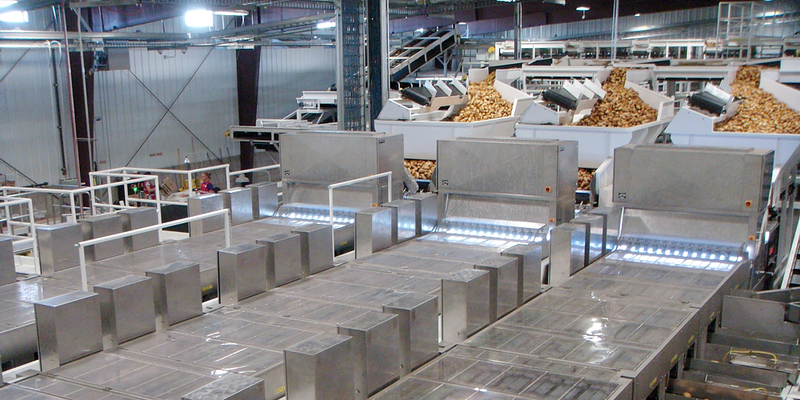 WebServices, our data collection system, enables capturing of complete product information and remote servicing.